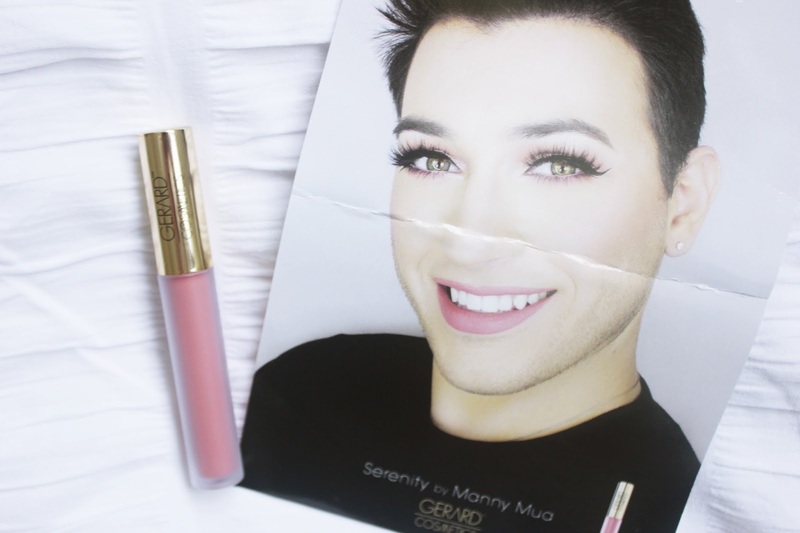 Manny MUA is definitely my favourite YouTuber to watch for make-up tutorials and inspiration so I was very excited to hear that he has been working with Gerard Cosmetics on a matte finish liquid lipstick. 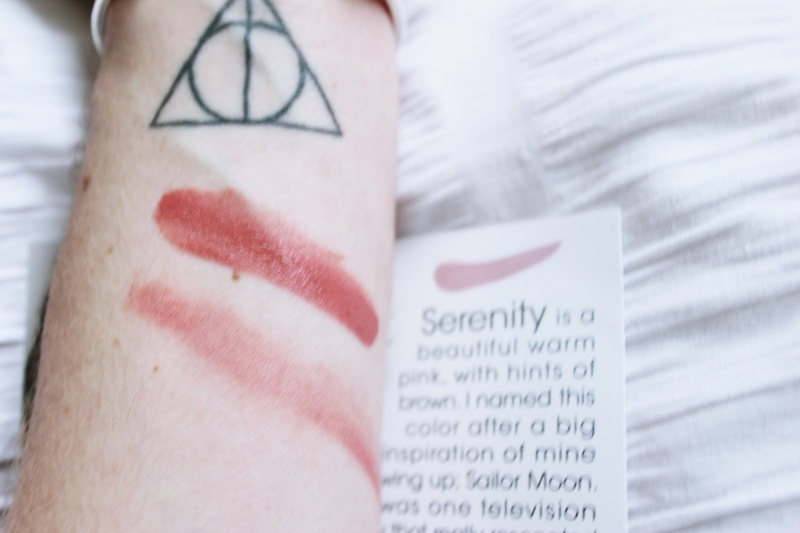 Serenity is a deep pink/brown colour that goes on wet and dries in seconds. Manny’s whole ethos is that men deserve just as much cosmetic recognition as women which is something I definitely agree with. 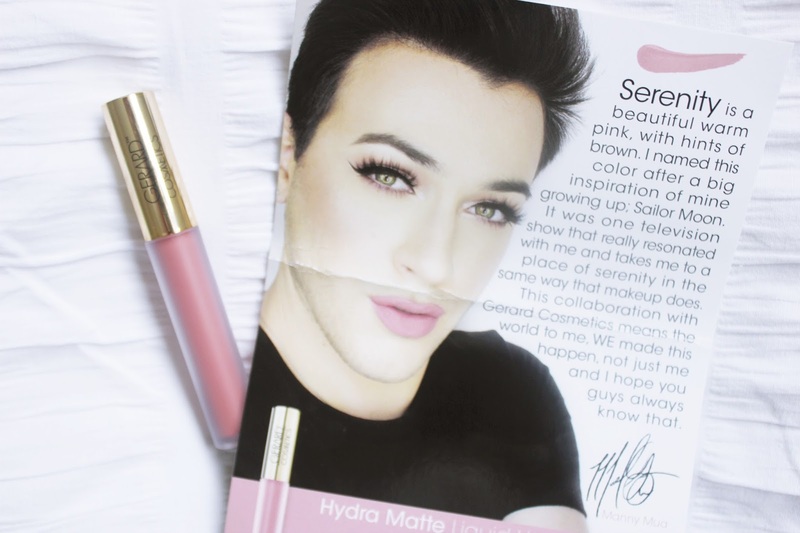 Manny is spearheading this movement by creating flawless looks and easy to follow tutorials for people all around the world. One of the things I love about Manny’s videos is that he is unapologetically himself and he is the kind of person everyone wants to be friends with. Confident & funny he is a treat to watch. As you can see from the swatches above (one fresh one rubbed in a little) the colour is darker than what you may expect and is definitely more on the terracotta side than the pretty pink side. 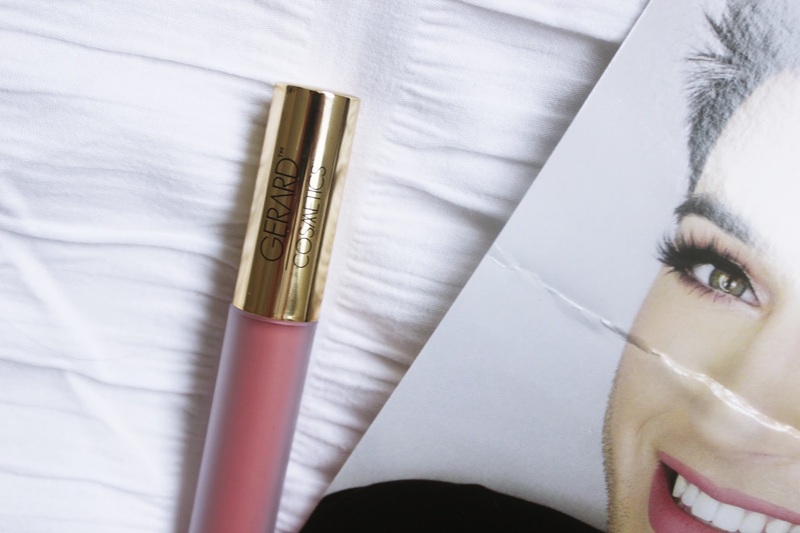 I really do love this colour and it will suit absolutely everyone. The only downside is how little there is in the tube. When I set it upright for a while the liquid only filled 1/3 of the tube which is probably the case with a lot of products but I was expecting more in the tube and felt a little bit cheated by that. But it was only $20 and the shipping was free so I’m not too upset about that for this to turn into a negative review. What do you guys think of the colour? Is Serenity something you would buy? I completely agree with you! Men are allowed to be amazing make-up artists but not allowed to wear make-up. I'm so glad to see that changing. I really like the color, I hadn't heard of him before. I'll look him up though! I love the shade! I'm going to look him up! I really like the colours, they are really pretty! They would also be so ideal to wear in autumn too!